There was a long, long time when I believed that granola was something that you bought for the health benefits, then you brought it home and ignored it, because there was always something better to eat. And then one day when you were really, really hungry and there was nothing else that was edible-ready, you gnawed on the granola. Or maybe you put it on top of something else that actually tasted good. Like yogurt or ice cream. Recently, though, I've changed my mind - at least a little bit. There are some granolas that are pretty darned good. Some. Not all. So when Virtual Potluck was offered the chance to sample some granolas, I figured it was worth it. If I liked them, I could add another brand to my yummy list. And if I didn't like it, I could toss it on the other list. The granolas we got were from a company called Paleo People, and the big difference I noticed - without even opening the bag - is that this granola doesn't have any oats. Yep, you heard it. No toasty oatmeal. Which is pretty interesting, because most most of the granolas I've tried have been mostly about the oats. Reading the ingredient list, I saw that two of the flavors included my arch-food-nemesis, shredded coconut. Uh oh. And all of them included raisins. I'm not awfully fond of raisins, either. What was I thinking? Well, I committed to reviewing, so I opened the bags and dived in. The flavors were banana nut, apple crisp, cacao nut, and cappuccino crunch. The banana nut smelled like banana bread, and it was one of my favorites, despite the shredded coconut. I don't know how they managed it, but I really couldn't detect the the coconut. As far as the raisins, they added a nice sweetness. In this case, I really didn't mind them. All the granola flavors were similar, except for their main flavor ingredient. There were slightly different ingredients listed, but not shockingly so. If you like one, and you like the main ingredient, you'll probably like all of them. Of the four flavors, the only one I didn't like as much was the cappuccino. It was okay, but not one that I'd go out of my way to get. The other three, though - I'd be perfectly happy to munch any of them, any time - even with the shredded coconut and the raisins. Although I haven't tried it, I'm confident this granola would make a pretty great addition to cookies. Now that I'm thinking about it, I'm tempted to try it. I might have just enough left for a little batch. and the winner is Nicole! But how about some granola for you? 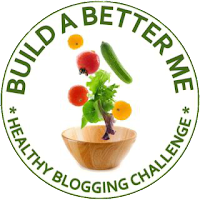 The Paleo People have offered to send the same four granola flavors to one of my readers - as well as to other Virtual Potluck blogger readers. To enter here, first tell me what's your favorite way of eating granola. This entry is mandatory. 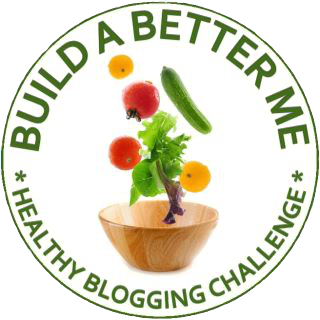 For a second entry, follow me (@dbcurrie) and @paleopeople on Twitter and tweet a link to this contest. Come back here and tell me that you tweeted. And that's it. Two entries per person. This contest starts as soon as this posts and end on Sunday, February 12 at midnight. Open to US residents only. 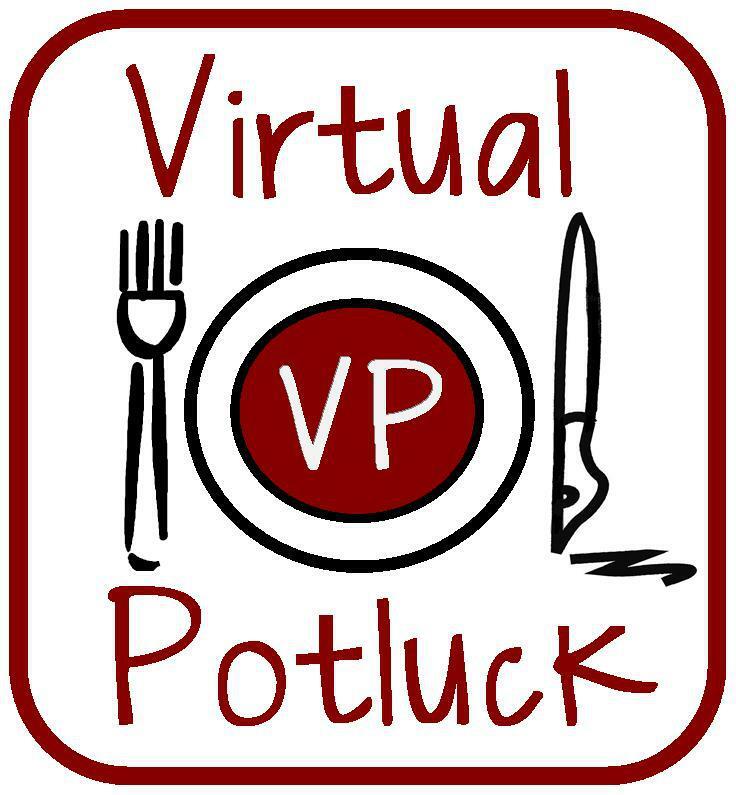 If you love granola and want even more chances to win, check out the Virtual Potluck host blog to see the complete list of participating bloggers for more chances to win. 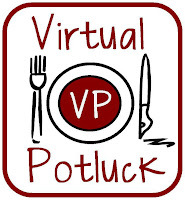 Virtual Potluck has more coming ... make sure you're following @VirtualPotluck on Twitter to see what we're up to!